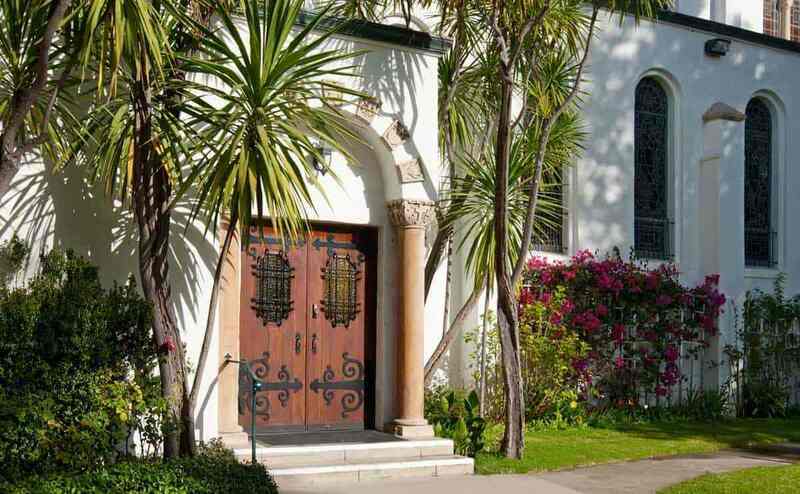 This 75-year old historical church in the heart of Santa Barbara suffered from multiple sources of water intrusion. 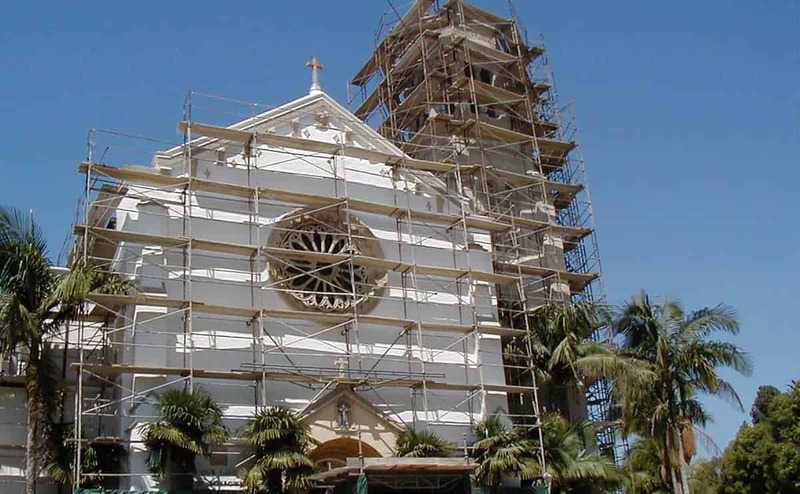 After completing a detailed investigation, Stonemark designed and managed the repairs including restoration of original architectural precast elements and complete restoration of the original bell tower. The project was managed as a phased multi-year project that included hazardous materials abatement and restoration of the complete building envelope. Stonemark’s “Construction Manager as Builder” project model provided superior quality control by retaining key trades directly to the Owner, while reducing overall project costs. Acting as construction managers, Stonemark became a member of our project team before our architectural firm completed the construction documentation on perhaps one of the most challenging historic rehabilitation projects in the City of Santa Barbara. Stonemark infused the process with a structured methodology and organizational and communication protocols that allowed the Owner’s construction dollars to be applied to their best use. The end result was a high quality real estate asset that was delivered on time and on budget.